Seven Vows ARE YOU A VENDOR? 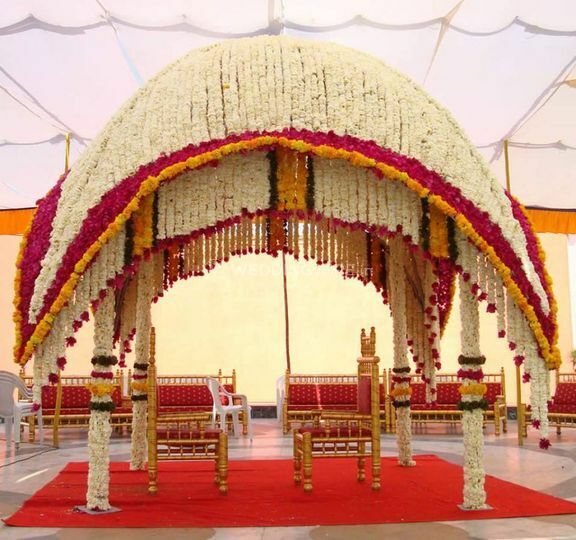 Seven Vows is an event management company located in the city of Chennai. 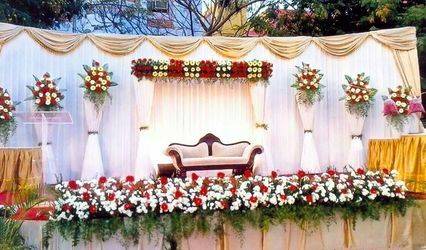 Planning and organising a wedding from scratch is a tough task to do and it needs to be done flawlessly as a wedding is one of the precious and special events in a lifetime. 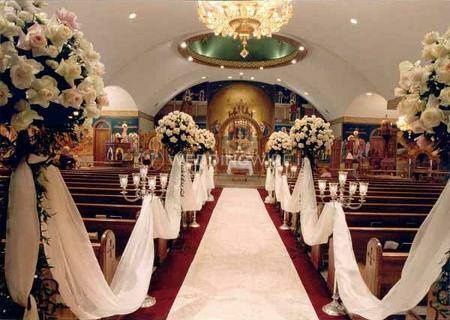 Looking for a good wedding planning company to help you host your nuptial ceremonies, at a reasonable price range? If yes, then Seven Vows is the go-to option for you and the ideal choice for you. 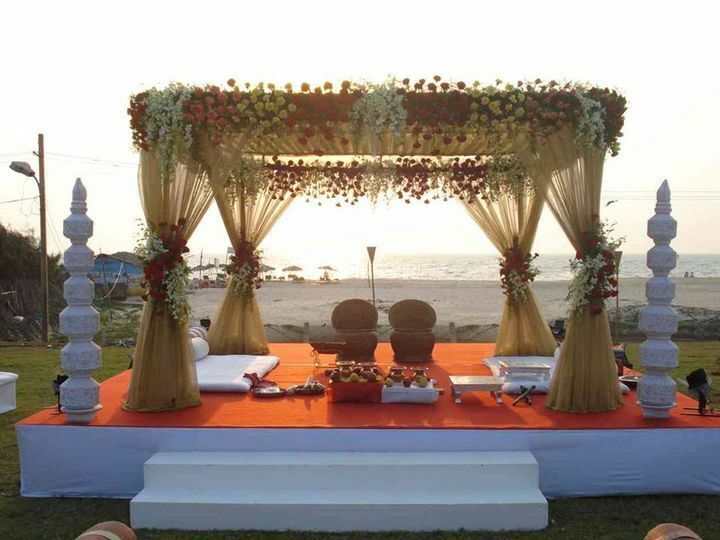 The team of wedding planners at Seven Vows is dedicated to plan, ideate and host your wedding in the best way possible and deliver maximum customer satisfaction with their services. 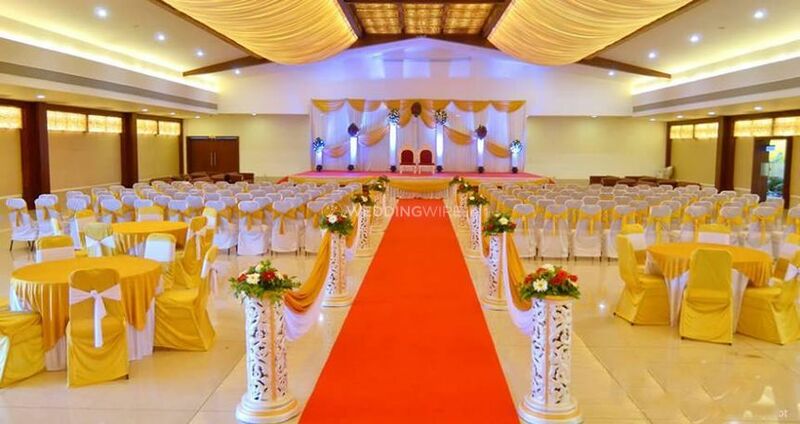 They have excellent management and execution skills which they use to plan every detail of your pre-wedding, wedding and post-wedding functions. They are also ready to travel outstations for your convenience and host your wedding flawlessly. 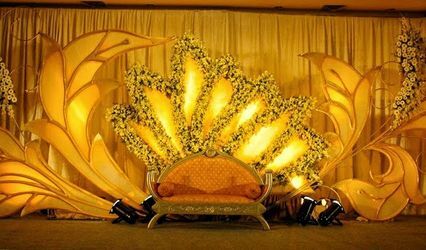 The team of wedding planning professionals at Seven Vows takes care of all the arrangements as well as your guests so that you can sit and relax and enjoy your nuptial ceremonies with your guests, without any hassle. 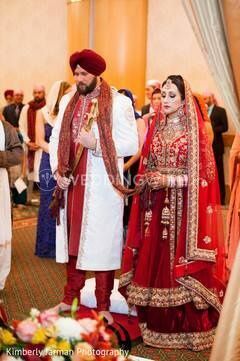 They have a wide array of vibrant, exquisite and colourful decor options and settings which are ideal for each of your wedding ceremonies. 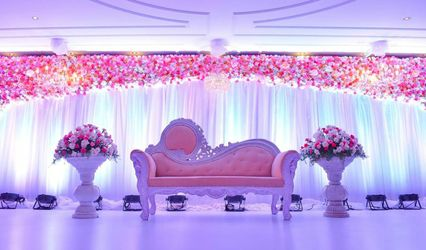 They will ensure that your wedding is perfect and you have a great time.